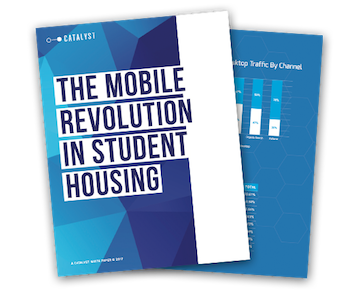 51.92% of student housing website traffic comes from mobile devices. 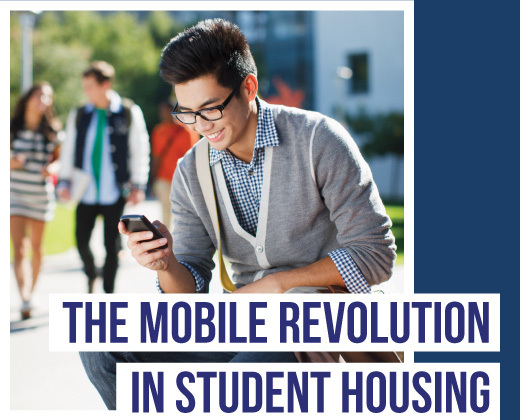 With Generation Z coming into the student housing market, mobile is now a crucial factor to student housing success. We’ve looked into the data to see how that affects student housing, and what it means for marketers. Download our white paper to view our findings.